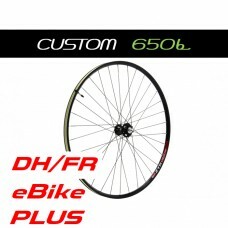 A bicycle wheel is made up of a hub, spokes, a rim, tire, and tube. 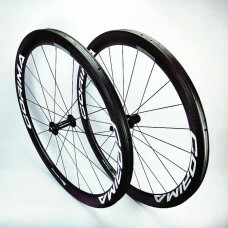 Wheels give the fundamental purpose to the bicycle; that is why we call it a “bi” (meaning two) and “cycle” (meaning turning).The bicycle wheel is one of the most basic parts of the bike. 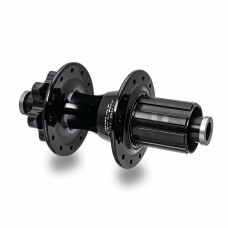 Appropriate selection of rim size and the quality of components, allows for a significant optimization and speed of overcoming routes. 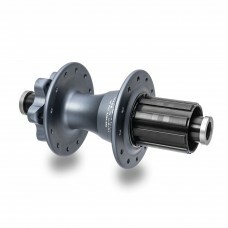 Road wheels are characterized by a diameter of 28 inches and components optimized to lightest possible weight. 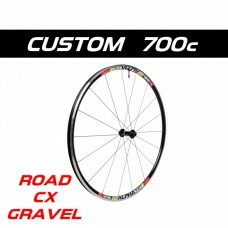 Gravel and cross wheels are also built based on 28-inch rims, while the components are chosen for long-term action. 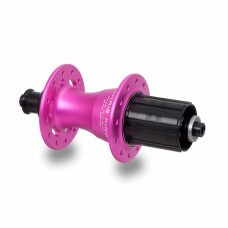 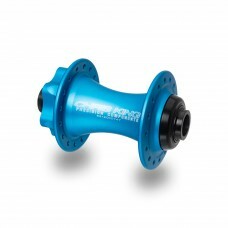 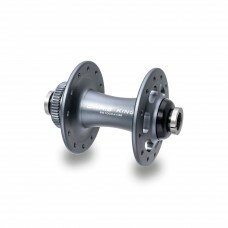 The biggest selection of wheels can be found in mountain bikes. In our offer you will find wheels with a diameter of 26 inches, 27.5 inches and 29 inches designed for disc brakes. For mountain bikes from the basic price range, you can also find 26-inch wheels with V-brakes. 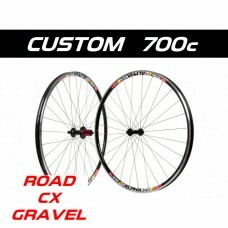 A change of wheels and tyres can transform any bicycle. 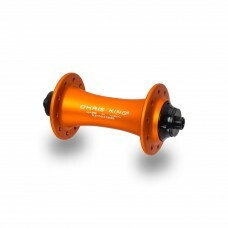 Smoother bearings and reducing the rolling weight help with acceleration and hill climbing. 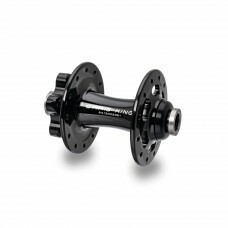 Lighter wheels will get you moving faster, and stronger wheels will roll true for longer, helping the handling of your bike, giving you more peace of mind. 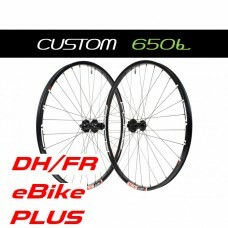 Bike wheels come with either aluminium alloy or carbon rims, and a wide range of price points and styles to suit every rider. 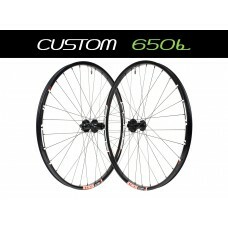 Deeper profile rims aid with aerodynamics and speed. 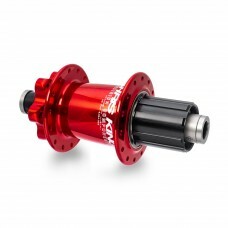 If you're looking for a better feel from your bicycle, the wheels are the place to start. 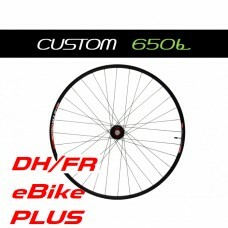 New wheelset can transform your ride. If looking for improvements consider attributes such as the weight and rim profile all of which can change the feel of your bicycle, just make sure that the wheels you are purchasing are compatible with your groupset.